Searching for your very own Mountain retreat? Search no further! 176 unrestricted acres the possibilities are endless with this beautiful parcel. 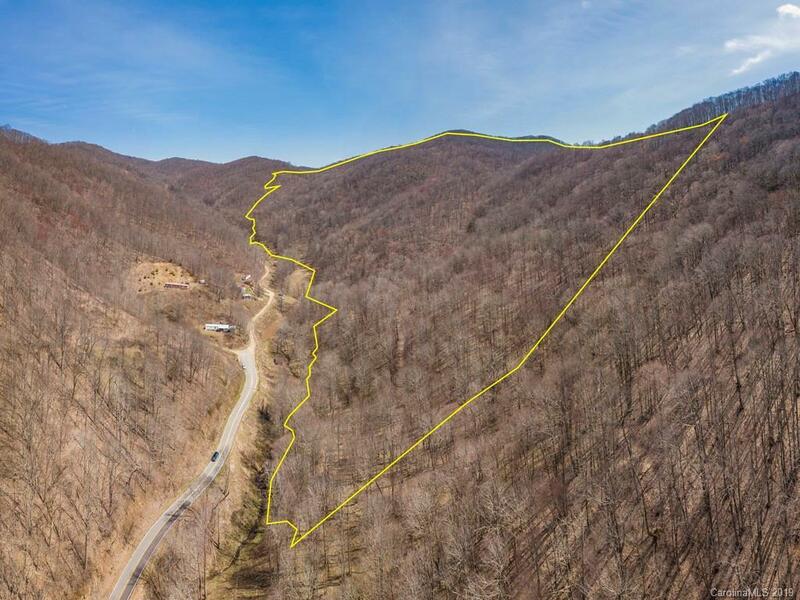 Within very close proximity of the Appalachian trail, great for hunting or a large family compound. Take all your outdoor hobbies-four wheeling, hiking, hunting, camping, to a whole new level with this property. Must See!